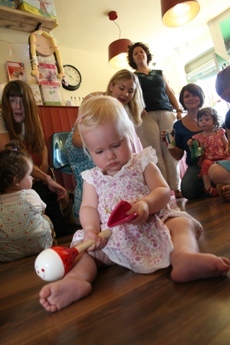 We can host a baby and toddler party for children upto the age of 3 years – please call us for more information. This was the first place I took my new born baby, it's clean, bright and very colourful. They make delicious toasted sandwiches and a refreshing cup of tea. It's the perfect place to meet other mums and babies. 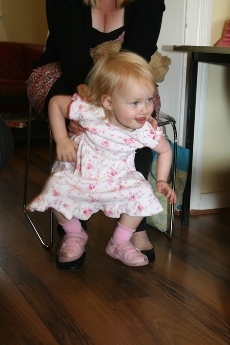 The staff are very friendly and in particular June is great with children. The sells lots of gifts for children which is very handy if you don't want to go all the way to Ealing.